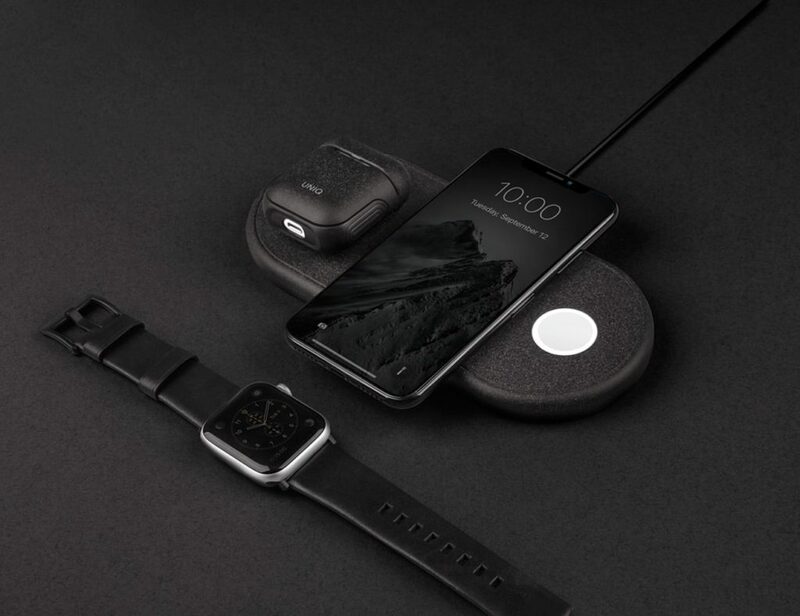 It’s official… cassette tapes are back! 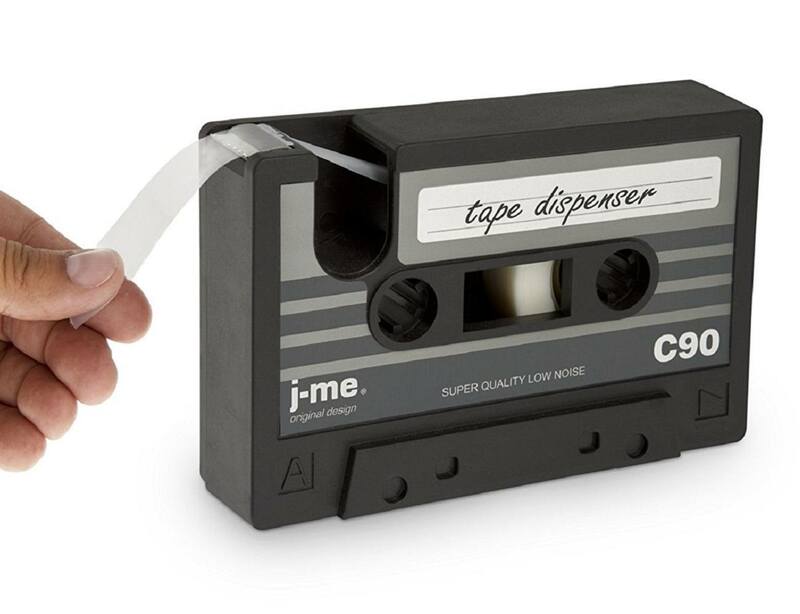 This easy-to-use tape dispenser is in the form of a cassette tape. 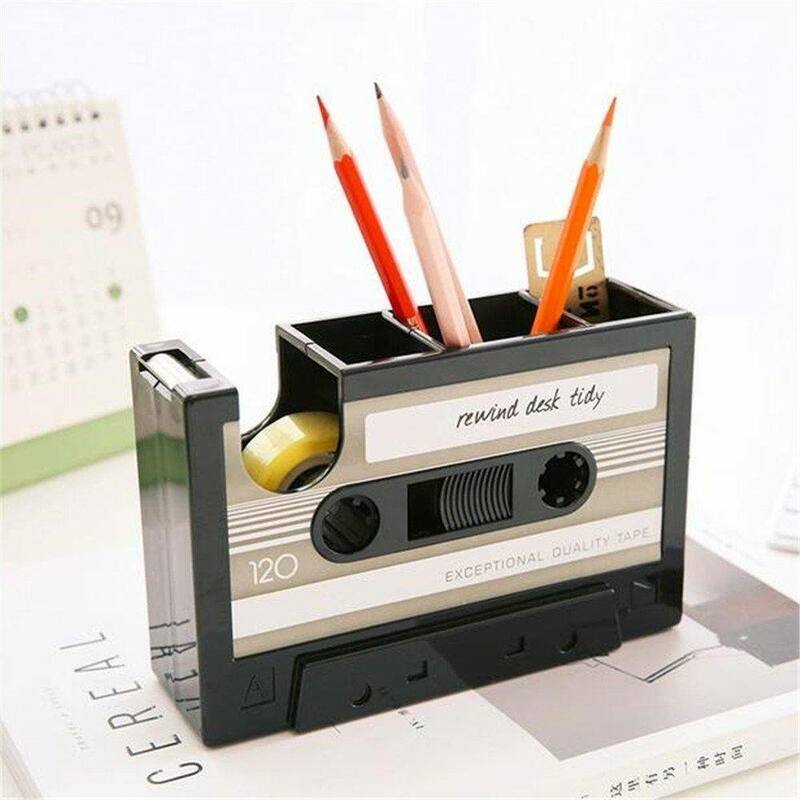 Get back into that old school feeling with this cassette tape dispenser which really takes you back to that golden era. 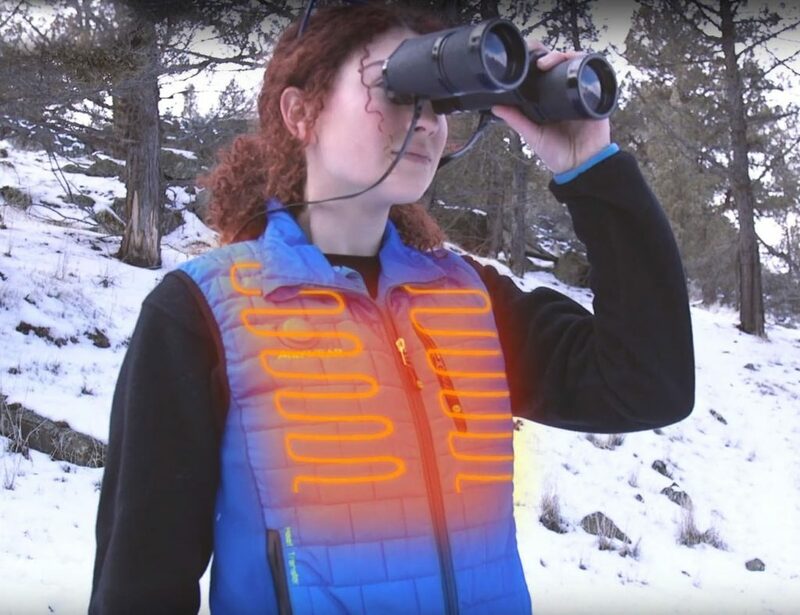 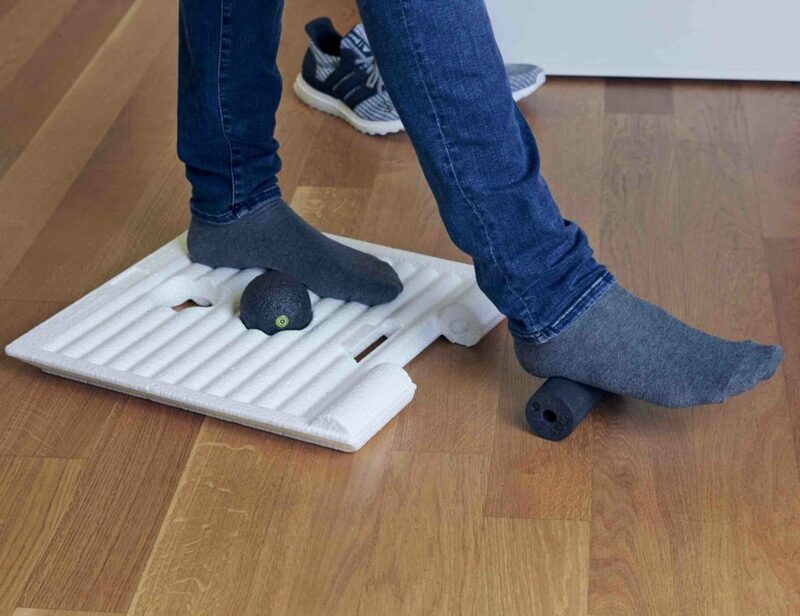 It is quality constructed of durable rubber and has a metal cutting surface. 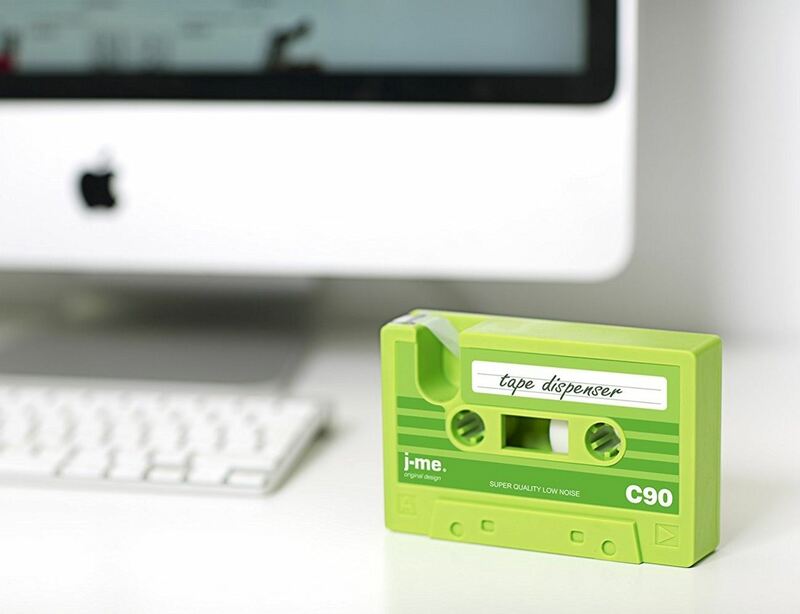 Time to add a bit of retro style to your desktop with the Cassette Tape Dispenser. 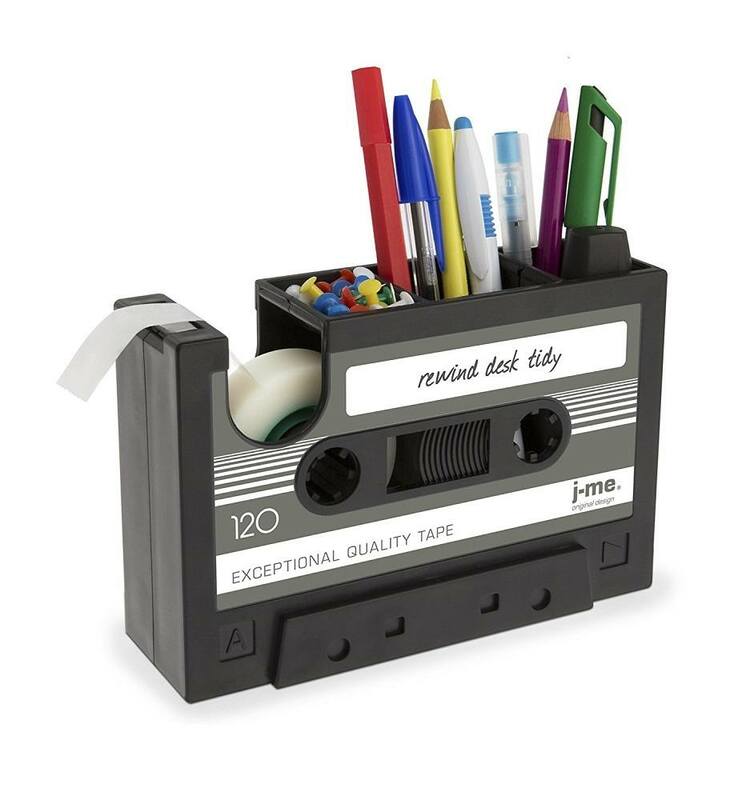 Mix things up at your desk and pay homage to the beloved cassette tape of the 70s and 80s with this heavy duty, lighthearted rubber desk accessory.